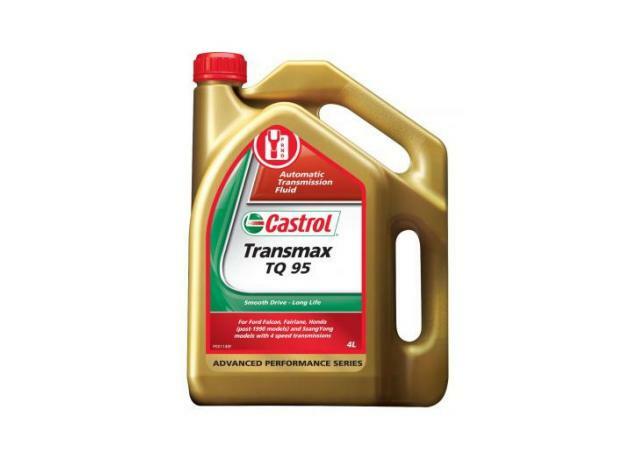 Power Steering Fluid enables the smooth motion and easy steering that people have come to love their power steering systems for, and fresh power fluid system is vital for providing safe, reliable and responsive handling from your vehicle. Working as a hydraulic fluid, it helps convert the motion of you turning your steering wheel into the forces required to turn your wheels on the road, making handling your vehicle far easier. In order to cope with the pressures and temperatures that are put on wheels and steering system day-to-day, Power Steering Fluid has to be highly stable at a wide range of temperatures. As your power steering system is made up of a large range of seals, pipes and hoses as well, it also has to be gentle on these materials and safe to use with a wide range of different systems. Nulon's range of power steering fluids is engineered by one Australia's home-grown leaders in automotive fluids, lubricants and oils to be the pinnacle of lasting quality and reliability. Made from a full-synthetic formulation, Nulon Power Steering Fluid is engineered for incredible stability at high temperatures and pressures, and is suitable to use as a high-quality power steering fluid solution in a huge range of vehicles. Whether you're running a Japanese, European or American vehicle, Nulon Power Steering Fluid will be suitable for your application. Nulon also craft a great range of power steering conditioner fluids to both repair and look after the smaller issues that can arise in well-used power steering systems. Nulon Power Steering Stop Leak and Conditioner is an outstanding additive to seal up any small leaks and cracks in your power steering system's pipes and seals, while restoring the materials that make them up back to a suitable level. 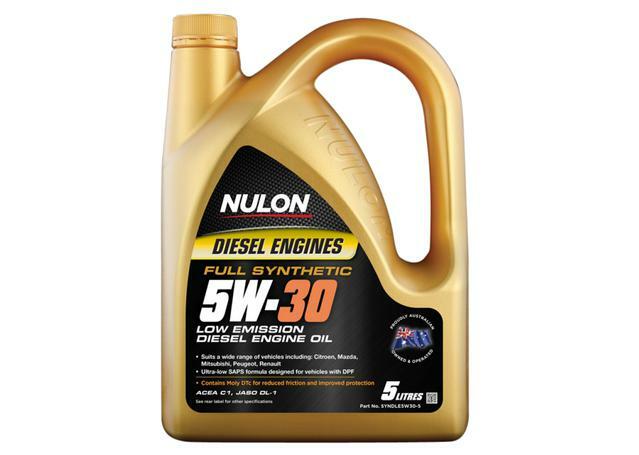 Nulon also produce a great Power Steering Fluid and Stop Leak to provide an all in one solution for working and conditioning power steering system.